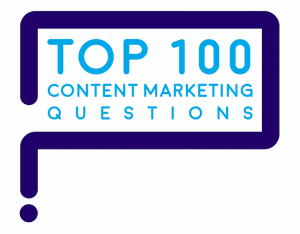 “How do you use content marketing to reach a very small audience?” is one of marketers’ Top 100 Questions about content marketing. 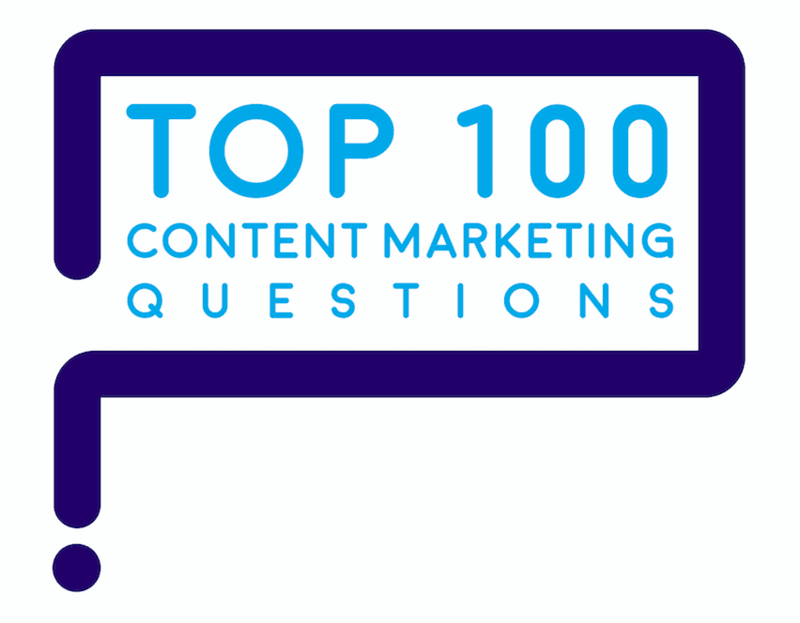 How to reach a very small audience with content marketing? The smaller your audience, the more content marketing must become a love letter. 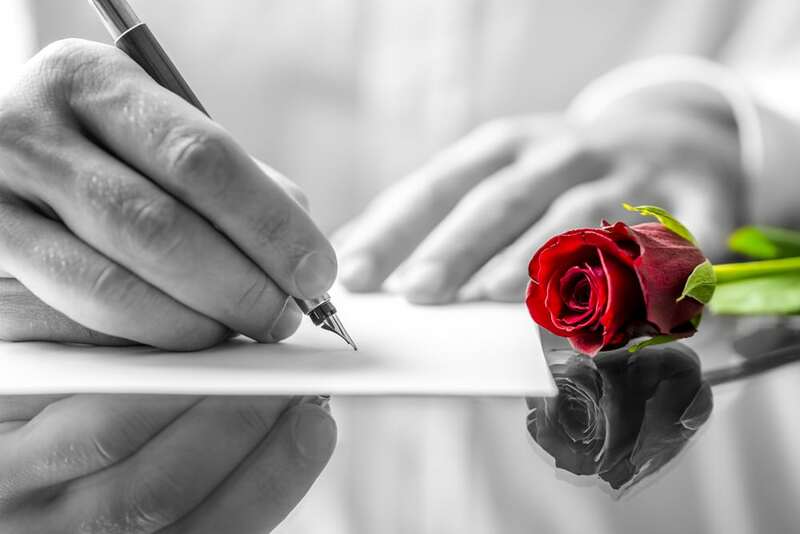 To reach a very small audience with content marketing, write each customer a love letter. It needs to show how much you know, how much you care and how you can help. To reach a very small audience, write a love letter to each customer. For example, at Tellabs our addressable market of telecom service providers numbered in the hundreds. Each company had a buying team of 6 to 12 people who drove key decisions. So, 80% of our market was in the hands of only 1200 people. To succeed, we needed to reach a very small audience successfully, one customer at a time. Since each customer could represent $10 million or more in potential business, sometimes we had to scale marketing to reach a very small audience — a dozen or fewer people. To break into new international customers, Tellabs applied account-based marketing (ABM) to “must-win” accounts. By taking this approach, the company grew its international business from only 20% of revenue to 50%. Walk in customers’ shoes to understand where they are and what they need. Make content mirror the sales conversation. Take a “puffer fish” approach to marketing — get as close as possible to the customer, then make our brand appear gigantic. 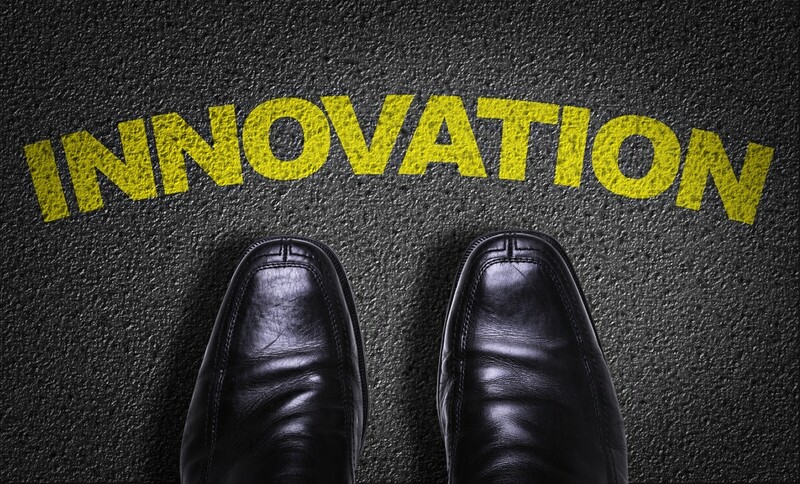 To reach a very small audience, innovate by walking in customers’ shoes. 1. Walk in customers’ shoes to understand where they are and what they need. We relied on our partners in sales to help marketing get to know customers one at a time. For each customer, we created a custom website in their local language, focused solely on that customer’s needs. In effect, we put a love letter on public display. Marketing literally walked with sales step by step through our customers’ days. We tracked customers’ steps to and through the office, even after work. Then we learned what customers did, starting with their commutes, progressing through their work days, lunches and after-work activities. We sought opportunities to bring our brand and message into our customers’ everyday experiences. A strong marketing partnership with sales led to media choices that we would not have discovered otherwise. 2. Make content mirror the sales conversation. To reach a very small audience, create content that mirrors the sales conversation. Reflect an understanding of the customers’ business and specific needs. Educate decision-makers to make them even smarter buyers. Make information easy to share, to propagate the right conversations inside the customer. Address each obstacle and objection quickly as it arises. Advance creative solutions to solve the customers’ problems. Content’s job was to support these specific sales conversations and reinforce the sales message. Marketing worked side by side with sales to track ongoing sales conversations. We posted new content frequently on our customer-focused websites to address specific customer needs, questions, obstacles and objections. Mirroring the sales conversation online enabled everyone on the selling and buying teams to get on the same page. Not only did customers get acquainted with our previously unknown company fast, they also learned the advantages of taking our approach to solving their problem. Close collaboration between marketing and sales meant that customers received an absolutely consistent message on the website, in emails and in person. Why is that important? Message consistency is the key to build credibility, as neuroscience shows. 3. Be a creative puffer fish. One key to reach a very small audience is to get close to them and appear large, like a puffer fish. I’ve always been fascinated by lessons that can be learned from nature and applied to marketing. For example, how content marketing is like gardening. 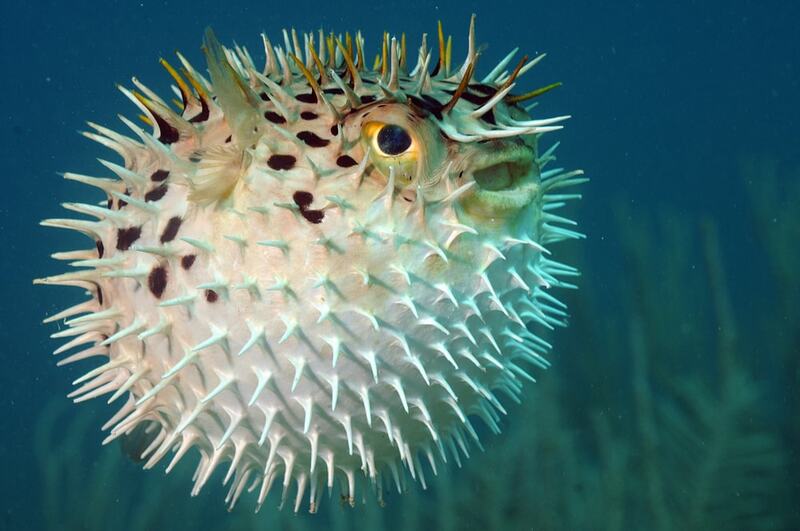 For account-based marketing we needed to learn a lesson from puffer fish. These small fish win by inflating themselves with air to appear much bigger than they actually are. For Tellabs, appearing big enough was crucial, because we had to compete with companies such as Cisco that were many times our size. Since we knew where customers went day-to-day, what the current sales conversations were about, and the exact people we needed to reach, marketing could be extra-creative with the media mix. We secured a billboard in the lobby of the company’s headquarters, so everyone would see our brand each day they came into the office. On learning that executives routinely flew round trips from Milan to Rome on Mondays, we considered sponsoring cocktail napkins on their flights. On finding out that executives frequented a certain health club, we arranged sponsorships with the club. For example, we sponsored key fobs for lockers. And we provided free T-shirts with the health club’s logo on front, and our logo and customer-focused website address on the back – to keep our company visible as runners ran around the track. On learning that most of our customers commuted to work by tube, we bought every ad position at their tube stop, so they’d see our brand each day and night. On discovering that our customers’ offices were spread out on a campus of unconnected buildings, we created umbrella stations in each building, with free umbrellas that featured our logo. All media always pointed to the custom website, the public love letter. 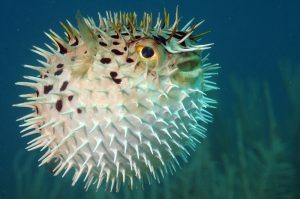 The result: “puffer fish” marketing enabled Tellabs to outmaneuver the giant competitors in our industry to win business with Telecom Italia, BT and other customers. Hats off to Sonny Waheed, who led the Tellabs international team that created these successful campaigns. How to address a very small audience? Take an account-based marketing approach to content marketing. 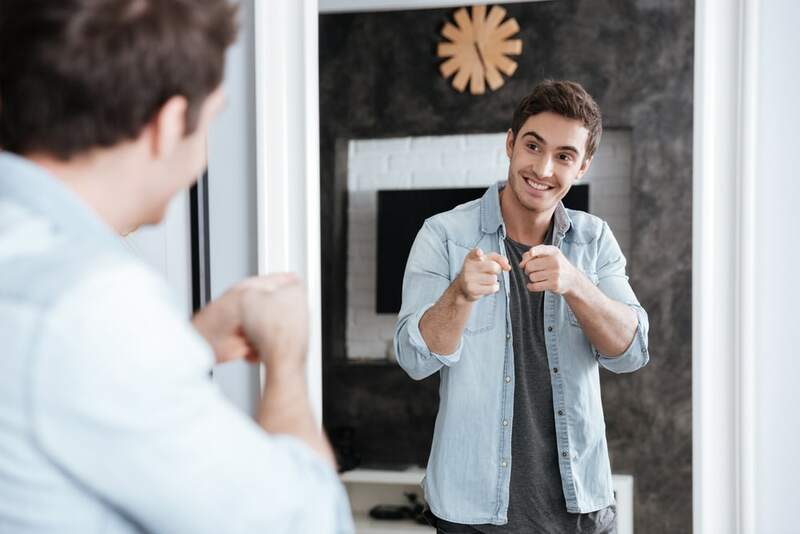 Make content mirror the sales conversation by addressing customers’ specific obstacles, objections and questions while demonstrating thought leadership. Take a “puffer fish” approach to marketing — get as close to the customer as possible to make the brand appear gigantic.